New FinFisher surveillance campaigns: Internet providers involved? 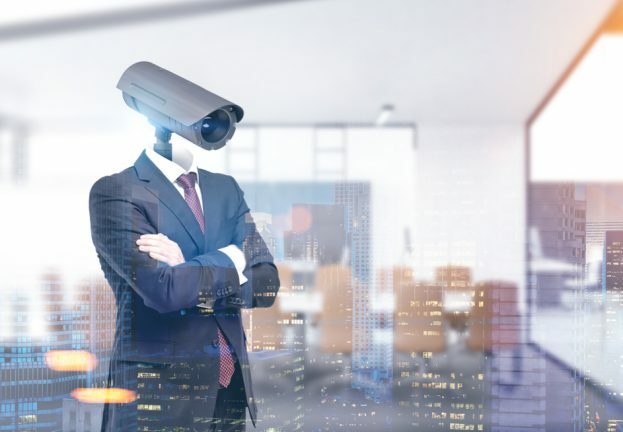 FinFisher has extensive spying capabilities, such as live surveillance through webcams and microphones, keylogging, and exfiltration of files. What sets FinFisher apart from other surveillance tools, however, are the controversies around its deployments. 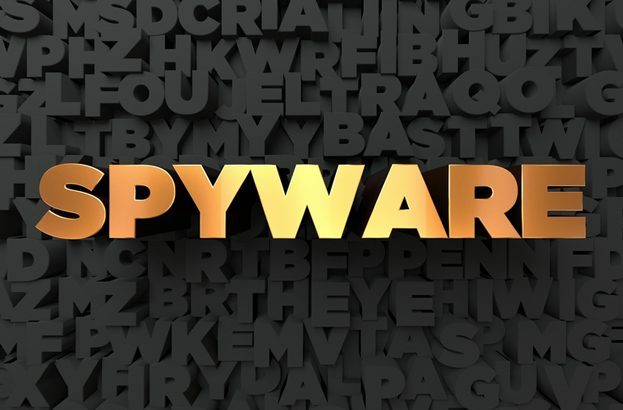 New surveillance campaigns utilizing FinFisher, infamous spyware known also as FinSpy and sold to governments and their agencies worldwide, are in the wild. Besides featuring technical improvements, some of these variants have been using a cunning, previously-unseen infection vector with strong indicators of major internet service provider (ISP) involvement. FinFisher has extensive spying capabilities, such as live surveillance through webcams and microphones, keylogging, and exfiltration of files. What sets FinFisher apart from other surveillance tools, however, are the controversies around its deployments. FinFisher is marketed as a law enforcement tool and is believed to have been used also by oppressive regimes. We discovered these latest FinFisher variants in seven countries; unfortunately, we cannot name them so as not to put anyone in danger. FinFisher campaigns are known to have used various infection mechanisms, including spearphishing, manual installations with physical access to devices, 0-day exploits, and so-called watering hole attacks – poisoning websites the targets are expected to visit (which we observed to serve a mobile version of FinFisher, for example). 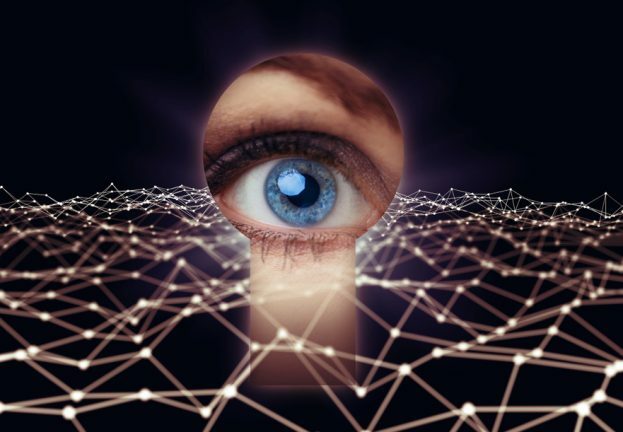 What’s new – and most troubling – about the new campaigns in terms of distribution is the attackers’ use of a man-in-the-middle attack with the “man” in the middle most likely operating at the ISP level. We have seen this vector being used in two of the countries in which ESET systems detected the latest FinFisher spyware (in the five remaining countries, the campaigns have relied on traditional infection vectors). When the user – the target of surveillance – is about to download one of several popular (and legitimate) applications, they are redirected to a version of that application infected with FinFisher. The applications we have seen being misused to spread FinFisher are WhatsApp, Skype, Avast, WinRAR, VLC Player and some others. It is important to note that virtually any application could be misused in this way. The attack starts with the user searching for one of the affected applications on legitimate websites. After the user clicks on the download link, their browser is served a modified link and thus redirected to a trojanized installation package hosted on the attacker’s server. When downloaded and executed, it installs not only the intended legitimate application, but also the FinFisher spyware bundled with it. The redirection is achieved by the legitimate download link being replaced by a malicious one. The malicious link is delivered to the user’s browser via an HTTP 307 Temporary Redirect status response code indicating that the requested content has been temporarily moved to a new URL. The whole redirection process occurs without the user’s knowledge and is invisible to the naked eye. The latest version of FinFisher has also received technical improvements, its authors putting even greater focus on stealth. The spyware uses custom code virtualization to protect the majority of its components, including the kernel-mode driver. In addition, the entire code is filled with anti-disassembly tricks. We found numerous anti-sandboxing, anti-debugging, anti-virtualization and anti-emulation tricks in the spyware. All this makes the analysis more complicated. After overcoming the first level of protection (anti-disassembly), the next level – code virtualization – awaits. The virtual machine dispatcher has 34 handlers; the spyware is executed almost entirely within an interpreter, which adds another layer to be dealt with during the analysis. We have also released a whitepaper to help malware analysts and security researchers overcome FinFisher’s advanced anti-disassembly and virtualization features. While analyzing the recent campaigns, we discovered an interesting sample: FinFisher spyware masqueraded as an executable file named “Threema”. Such a file could be used to target privacy-concerned users, as the legitimate Threema application provides secure instant messaging with end-to-end encryption. Ironically, getting tricked into downloading and running the infected file would result in the privacy-seeking user being spied upon. This special focus on users seeking encryption software is not limited solely to end-to-end communicators, apparently. During our research, we have also found an installation file of TrueCrypt – the once-very-popular disk encryption software – trojanized with FinFisher. Who is the “man” in the middle? 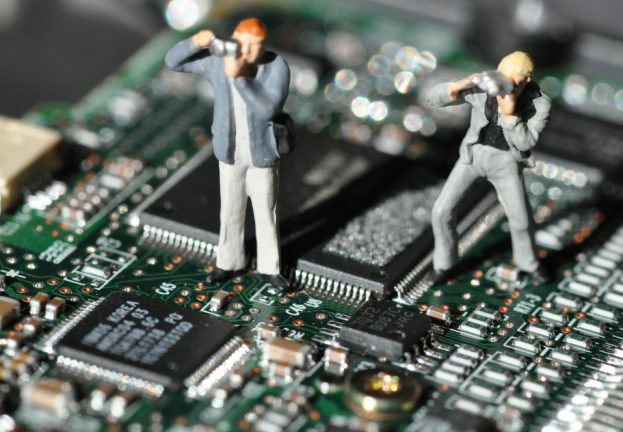 It would be technically possible for the “man” in these man-in-the-middle attacks to be situated at various positions along the route from the target’s computer to the legitimate server (e.g. compromised Wi-Fi hotspots). However, the geographical dispersion of ESET’s detections of latest FinFisher variants suggests the MitM attack is happening at a higher level – an ISP arises as the most probable option. This assumption is supported by a number of facts: First, according to leaked internal materials that have been published by WikiLeaks, the FinFisher maker offered a solution called “FinFly ISP” to be deployed on ISP networks with capabilities matching those necessary for performing such a MitM attack. Second, the infection technique (using the HTTP 307 redirect) is implemented in the very same way in both of the affected countries, which is very unlikely unless it was developed and/or provided by the same source. Third, all affected targets within a country are using the same ISP. Finally, the very same redirection method and format have been used for internet content filtering by internet service providers in at least one of the affected countries. 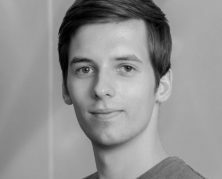 The deployment of the ISP-level MitM attack technique mentioned in the leaked documents has never been revealed – until now. If confirmed, these FinFisher campaigns would represent a sophisticated and stealthy surveillance project unprecedented in its combination of methods and reach. Has my computer been infected? / Am I being spied on? All ESET products detect and block this threat as Win32/FinSpy.AA and Win32/FinSpy.AB. Using ESET’s Free Online Scanner, you can check your computer for its presence and remove it if detected. ESET customers are protected automatically.